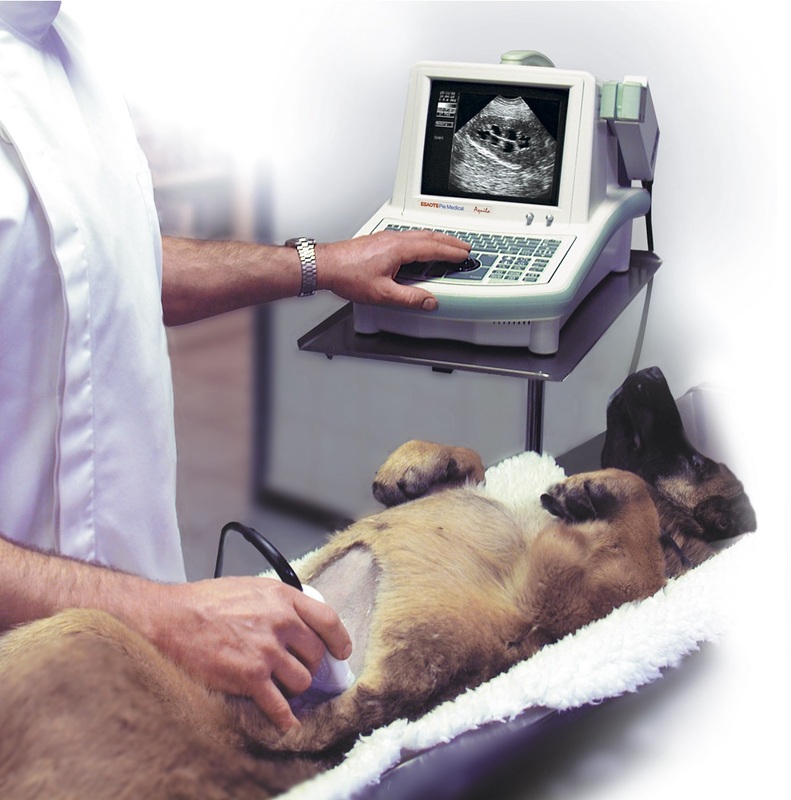 We have a very sophisticated ultrasound machine which enables us to visualise and examine an animal’s internal organs. 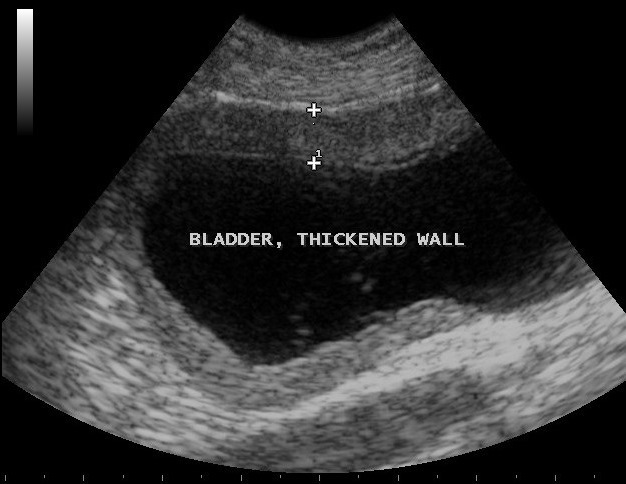 This is a much better and preferred way to visualise and examine soft tissue structures like abdominal organs, rather than using the conventional radiographic imaging technique (x-rays) which by the way, are more ideally suited for bone and chest examinations. Vetland Animal Hospital offers its customers both techniques such that we can offer the customer and his pet the most ideally suited diagnostic examination for that particular case.